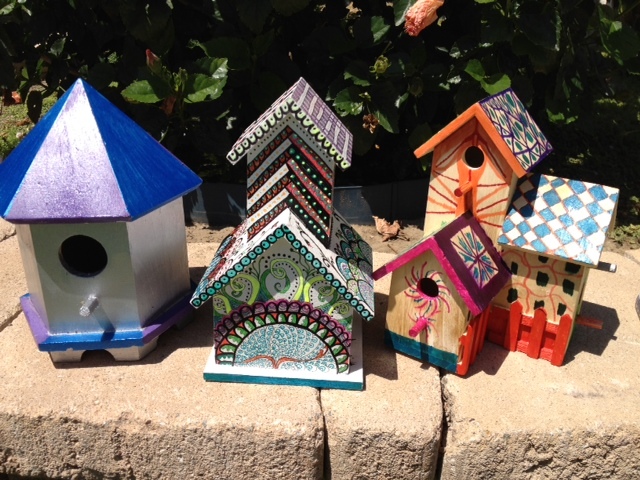 We found an assortment of fun wooden birdhouses at Michael’s and knew we could do something colorful with them, maybe even make some cute gifts for teachers or the holidays. The birdhouses sat in a box untouched for a while and then we moved them cross-country with us. As I unpacked them, my daughter and I decided it was time to do something fun! We decided to use up what we had in the house and as always, we had plenty of craft supplies. We took a couple of days to work on these, except for the solid-colored one, which Maggie painted in about an hour. This is one of those crafts that can be as simple or complex as you want! We found we enjoyed using the Sharpies a lot. 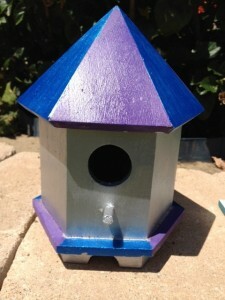 It definitely worked better to paint the birdhouse with gesso first as the wood absorbed the Sharpie. We had white in the house but you could use clear also if you like the natural wood look. You can make them as simple or as fancy as you would like, this one Maggie painted with acrylics and it stays out in our backyard. I love the shiny colors. These Maggie decorated with Sharpie pens. We used a clear coat over the tops, which tended to make the Sharpie colors run a bit. 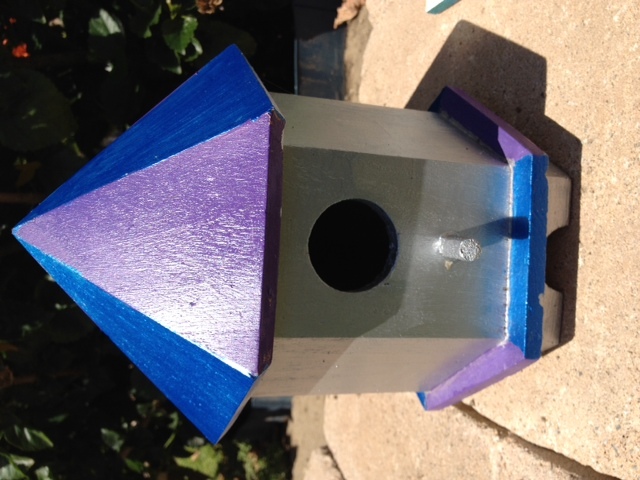 So we need to figure out a better suggestion for preserving them but we liked the shine it added to the wood and we want her birdhouse to last! 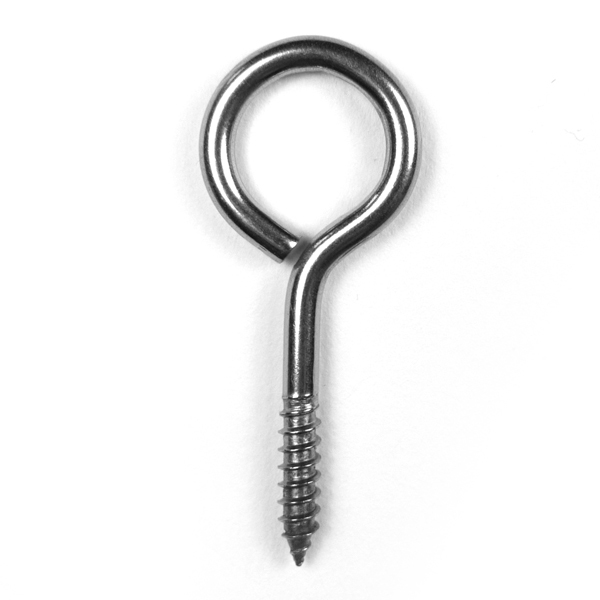 There are a co uple of options for hanging these if you want to use them outside. 1. 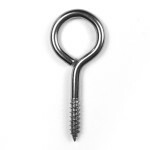 You can use an eye screw and screw it in the top of the birdhouse. Use fishing line to hang from a tree. This would look beautiful! 2. 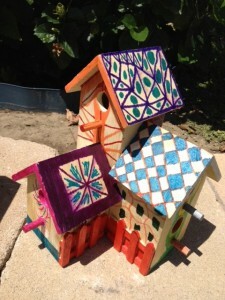 Another suggestion would be to place the birdhouse on a stand and have it freestanding in your yard. Birds like this! Here’s great instructions for how to make the stand from GardenGuides.com. Food for thought: Make sure your child is okay having a bird actually live in their house! Sometimes when kids create something, they don’t want to share with anyone. 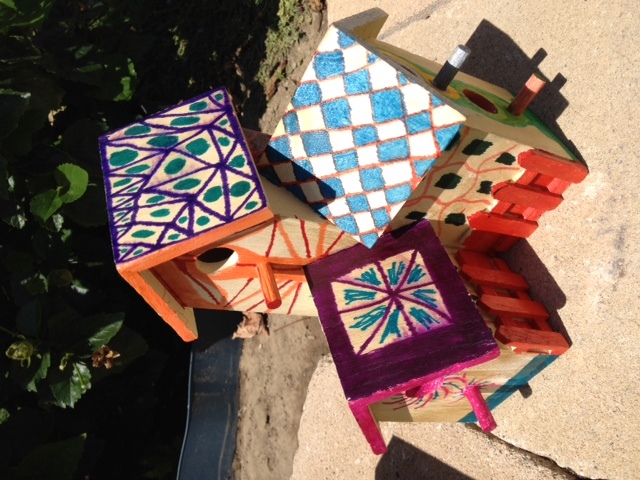 Birds can be messy and take over, so make sure your child understands the ramifications of sharing their bird house! They might decide it needs to decorate their bedroom and not the garden.